Your eyesight needs nourishment the same way that the body requires certain vitamins and minerals to function at its highest capacity. Although age plays a major role in how our eyes function, there are supplements available with the nutrients needed to help combat the effects of deteriorating eyesight. 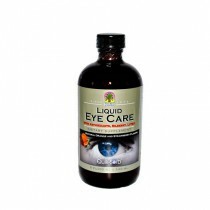 Vitamins A, C, E, Bilberry Extract, Omega 3 and Beta-Carotene are all free-radical destroying anti-oxidants, which are extremely healthy for your eyes. Proper nutrition is vital for healthy eyes and may play an important role in the fight against cataracts and macular degeneration. Certain vitamins within our food play are required to support vision health. However, not everyone gets the recommended amount of crucial vitamins and minerals in their average-daily diet. 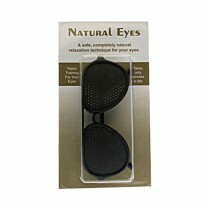 This is where eye care supplements can help. Research has shown that crucial nutrients can help prevent or delay average eye concerns and problems and keep disease at bay. 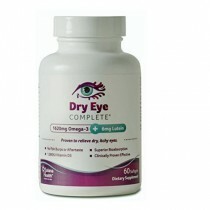 Clinical studies have been done to test the effectiveness of certain vitamins and minerals on our eyesight. Although each one claims to benefit in some way, always consult your doctor before choosing one that is right for you. What are some of the Multivitamin/Supplement Options Available?